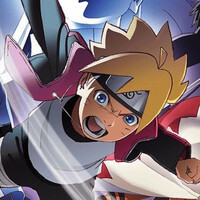 Shonen Jump brawler JUMP FORCE has four more characters to add into the mix, and this time they all hail from the Naruto universe. 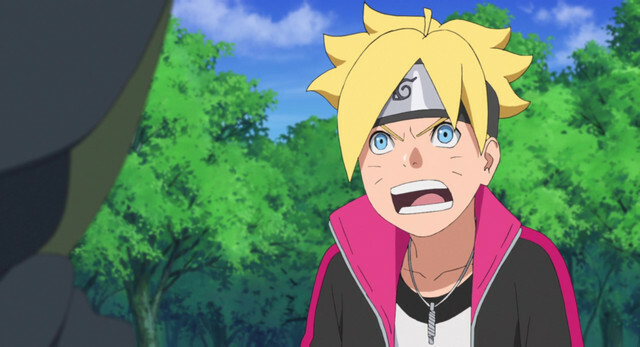 According to the latest issue of Weekly Shonen Jump, the new additions are Boruto Uzumaki, Gaara, Kaguya Ōtsutsuki, and Kakashi Hatake. We'll have to wait for footage and screens. For now, Bandai Namco has a new set of Battle Guide trailers to tide everyone over. JUMP FORCE hits PS4, Xbox One, and PC in the west on February 15, with the open beta scheduled to run from January 18-20.